On August 6 1991, Sir Tim Berners-Lee put the world's first website online. It's been 27 years since that first website has been reachable via the world wide web. With the massive progression we've seen throughout the web's lifetime, I can't help but wonder what will happen in the next 27 years, what the web will look like in 2045. What better way to know the future, than to look at the past? There's an excellent blog called "The History Of The Web". Thanks to Jay Hoffman, the writer of the blog, I've been fascinated by the roots of the web. On August 6, 1991 Tim Berners-Lee puts the first website online. A few months later, on October 29 of the same year, the first HTML draft is posted on the www-talk mailing list. Three years went by until Netscape Navigator, the most popular browser at the time, was released on October 13, 1994. It took Microsoft almost a year longer to release their own Internet Explorer 1 on August 15 of 1995. In December of 1996, the first iteration for CSS was conceptualised. Mozilla released Firefox more than ten years after the beginning of the web in 2004. Only a few years later, Apple flipped the web to its mobile side by presenting the very first iPhone on January 8, 2007. Twenty-three years after the first mention of HTML modern websites found their identity as we know it today, when HTML5 was made the formal recommendation by the W3C on October 28, 2014. It's amazing to see how the web has evolved in less than three decades. Not only its technical boundaries were pushed; people also kept finding innovating ways for what the technology was used for. 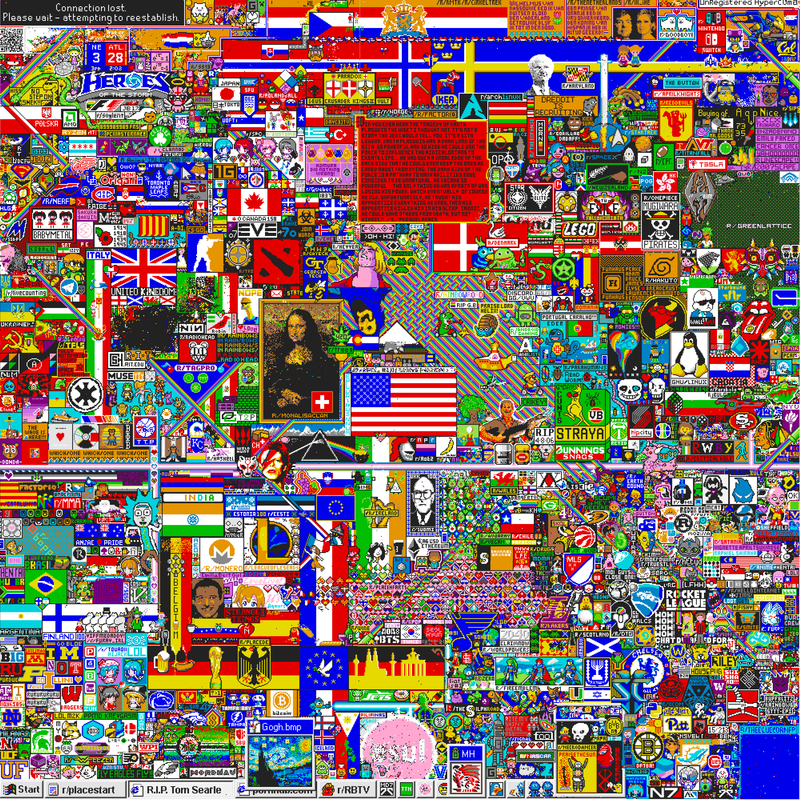 Think about sites like GeoCities or NeoPets; the first blog post written in 1997; or some recent examples like /r/place on Reddit and an experience beyond words crafted by SB Nation. While the web's primary focus was to distribute content, its users have shaped it into a completely different, broader platform. jQuery's initial release in August, 2006. AngularJS was released in October, 2010. React saw the light in March, 2013. It begs the question: "what is the web?" Does "the web today" refer to all these technologies and creations, or just a collection of connected documents, built on top of the same technologies? Is the browser's goal still just that: browsing documents; or has it become a platform for all kinds of things, whatever we can imagine? With the web advancing so fast, one can only wonder what it will look like a few decades from now. One of the key changes could be the sandbox we're all using today: the browser. Will applications stay confined to that browser window, or will they break free and live as first-class programs on your operating system? The mobile world is already moving in this direction with progressive web apps. Chrome OS was completely built on top of the web, independent of the browser. But, some might argue, it was too ahead of its time. Imagine a world where web apps can be "installed" via an app store; where you don't need bookmarks or URLs anymore, but simply open an app, like we open the browser today. Obviously, being built on top of the web; these apps don't need to be installed, they just work, everywhere. Hi, thanks for reading! What's your view for the web in 2045? Feel free to share your thoughts on Twitter or via e-mail, I'd love to chat! And if you're reading this in 2045: what's your opinion on this blog post, looking back? Where will the web be in, say, another 27 years?